Winger who played for Auckland from 2004 to 2011, Super Rugby for the Blues from 2003 to 2011, and internationally for New Zealand from 2003 to 2010. He attended James Cook High School in Manurewa, New Zealand. He made his club debut for Aviron Bayonnais in 2011. 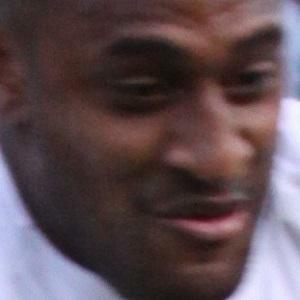 He was born in Nadi, Fiji but moved to New Zealand when he was 5 years old. Flanker Daniel Braid was his teammate on the Blues.